Originally from Argentina, Gonzo pursued his studies in the UK, initially with a lab-based degree in biotechnology (BSc Hons), and then a spreadsheet based MSc. Today he oversees LAMAVEs strategy on the conservation of whale sharks and turtles. He and the team are using a combination of minimally-invasive techniques (e.g. photo-ID, focal follows) and new technologies (e.g. 3D tags) to understand habitat use and distribution of these endangered species. He works closely with project leaders to achieve conservation outputs. Jess grew up in Iligan, Mindanao, before embarking on a degree and career in IT in Manila. 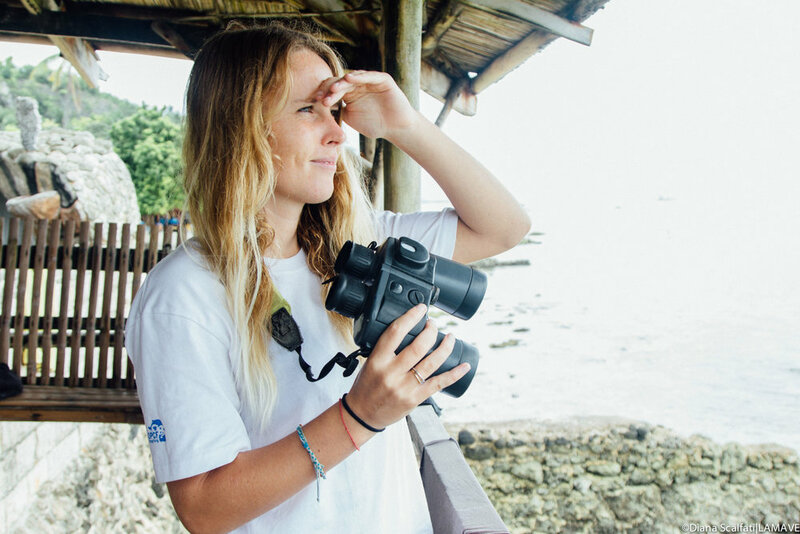 Realising her passion for marine conservation, she quit her job and volunteered with LAMAVE in 2012. She never looked back and today she is the countries leading female whale shark researcher. Jess plays a vital role in LAMAVEs in-country strategy. Both a Zoologist and a Filmmaker, Sally is incredibly passionate about science communication. She has worked with the BBC, National Geographic, PTS, S4C and was most recently a grantee of the Conservation Media Group. Working with the communications team, she oversees LAMAVEs media output from print, online to film. Originally from Ireland, Ryan has more recently acquired the nickname "Honorary Ranger" for his work studying sharks and rays with the rangers of Tubbataha Reefs Natural Park. 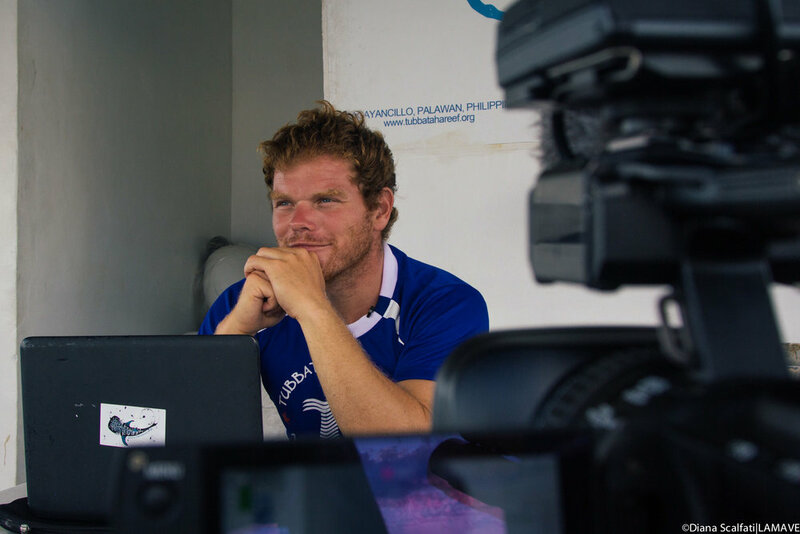 Ryan leads LAMAVEs work in both Tubbataha Reef Natural Park and Apo Reef National Park. Josh grew up in the French Alps, though his roots are in Madagascar. A biology graduate with a passion for diving, Josh went on to study a masters in Sustainable Development, which included a year at the University of Reunion Island studying Biodiversity and Tropical Ecosystems. Joshs' main interest is elasmobranchs; he leads LAMAVE research on Mobulidae in the Bohol Sea. Originally from the province of Southern Leyte, Philippines, MJ graduated with a Bsc major in Marine Biology at the Visayan State University, Baybay City, Leyte. She joined LAMAVE in 2015, initially on the Mobulidae fishery project in Bohol as a Research Assistant. She is incredibly passionate about the marine environment and has recently earned the role of Project Leader for the Apo Island Turtle Project. A Zoology graduate from London, Emer started her career working on humpback whales in the Dominican Republic. She currently leads LAMAVE Donsol whale shark project and is focusing on buidling the countries national database. Diana specialized in cinematography and camera operating in film at University but she realized after graduating that her true drive was towards documenting the interaction between people, nature and conservation. Her aim is to use the medium of film and photography to tell human and environmental stories from all over the world. Diana works closely with Sally on all LAMAVEs media output. Steve is an award winning conservation and documentary photographer with a keen interest in anything related to the oceans and seas. His images have been published worldwide (Asian Diver, Asian Geographic Guide to Great Photography, FOCUS Italy, DUIKEN, National Geographic Traveller, Sportdiver...) he is currently the assistant of renowned National Geographic Photographer Brian Skerry. Through photography and video Steve tries to create more awareness about environmental issues while also showing the beauty of our planet. He has been working with LAMAVE since 2012. Originally from Lancashire in the UK, Georgina is passionate about conservation and education. Before joining LAMAVE in 2016, she conducted forest and marine conservation research in Honduras and predatory ecology studies in the Antarctic. 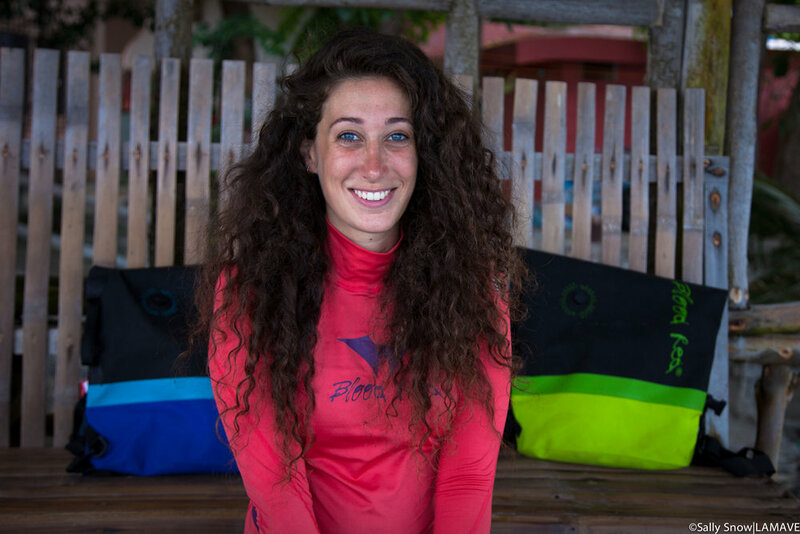 She is currently the Research Assistant for the BRUVS project and works closely with Ryan in Apo Reef Natural Park. BSc Marine Biology w/ Zoology, Bango University, Wales. 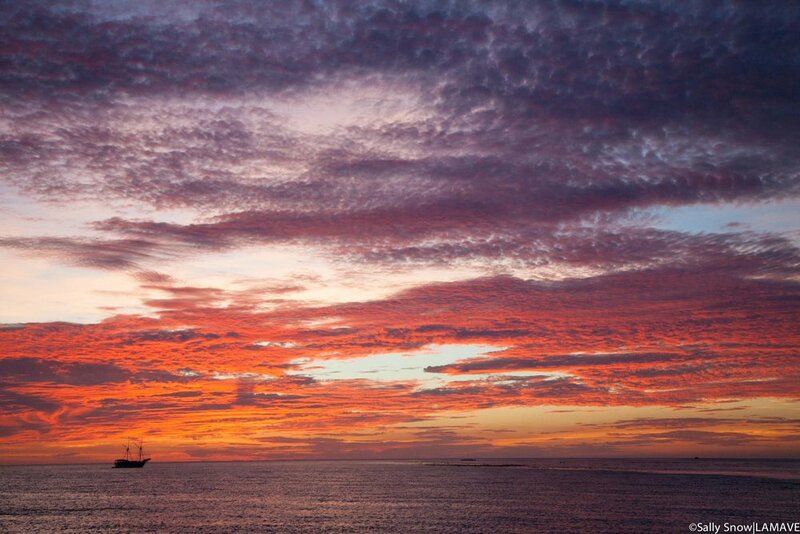 MSc Ecosystem-based Management of Marine Systems, University of St Andrews, Scotland.